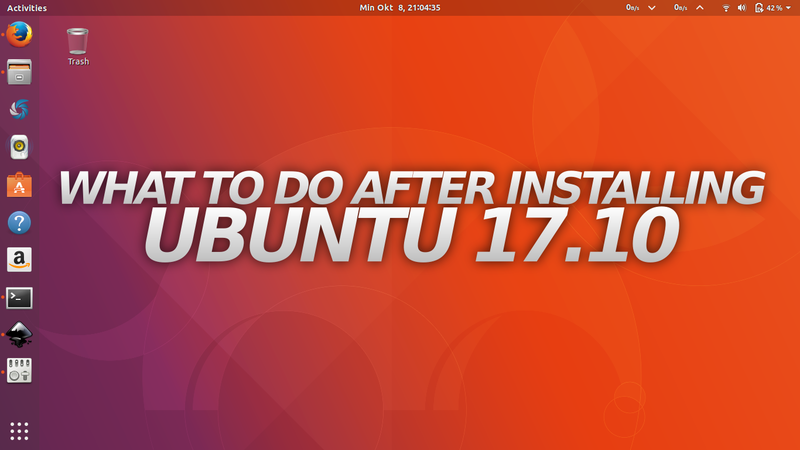 These are easy tips for first-timer users of Ubuntu 17.10. 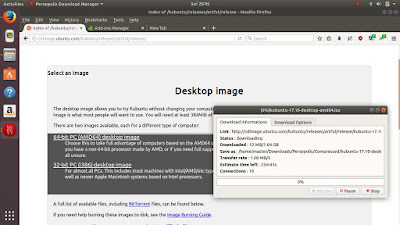 These including recommended apps (with lightweight browser) and Firefox add-ons, disabling Natural Scrolling, playing MP3 and any video formats, adding download/upload indicator at top panel, and finally further links to learn more in operating Ubuntu. I hope this article helps you in using Ubuntu easily! This is a recommendation article. If you need others about Ubuntu 17.10, read Download Links, Newbie's Guide, or How To Install. 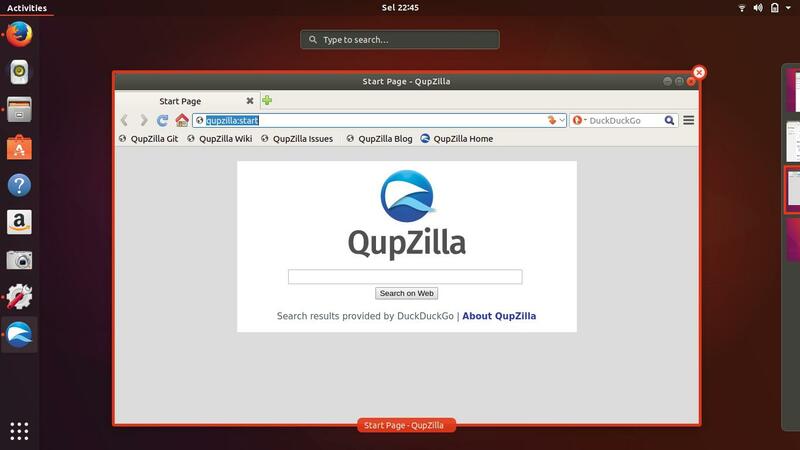 QupZilla: a far more lightweight browser than Firefox. Emacs: an advanced text editor, learn once use a lifetime application. GIMP: a professional image editor to replace Photoshop. uBlock Origin: to block all advertisements. Disconnect: to block all internet-trackers and privacy-intruders. This saves your bandwidth a lot. Search Link Fix: to enable right-click > Copy Link Location in Google Search Results Page. Without this, you copy garbage links, not the real link. Image Block: to block images. This way you can save bandwidth. DownThemAll! : the best full-featured download manager in Firefox. FlashGot: universal integrator for any download manager. For example, you can easily set automatic download to use Persepolis instead. HTTPS Everywhere: to force using HTTPS for all connections in all webpages and all subcontents inside any webpage. This way your browsing will be far more secure. When you scroll using Touchpad you find the directions are reversed. That's Natural Scrolling. To disable it: open desktop menu > find System Settings > go to Devices > Mouse & Touchpad > turn off Natural Scrolling. Fire up your Terminal (Ctrl+Alt+T) and type command below. This will download the "repository maps" files for the first time. Ubuntu will use "the maps" to locate every software available to install. 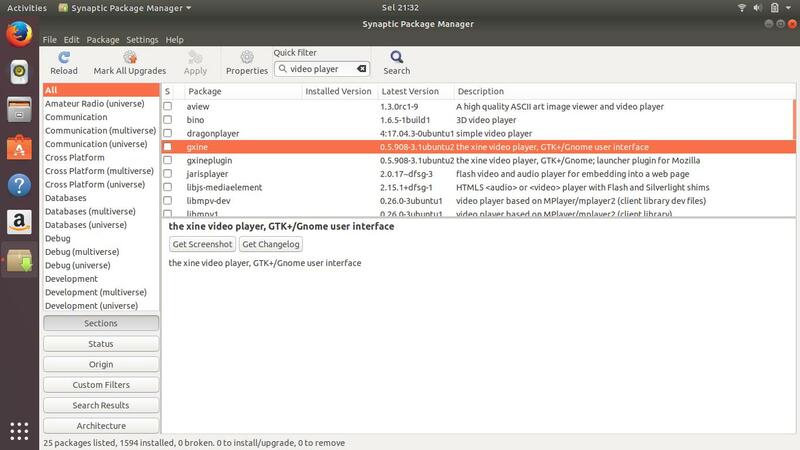 For most first-timers and beginners, installing software in Ubuntu is easier with Synaptic Package Manager. It gives you search, easy click-to-install, also easy click-to-remove and click-to-upgrade, with clear messages and informative progress bars (so it's easier for troubleshooting later). 3. Do You Need a Download Manager? Install Persepolis Download Manager (PDM). 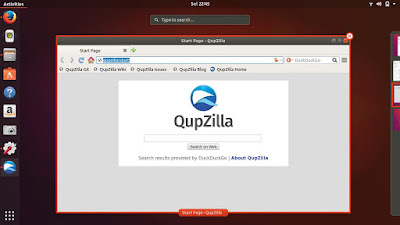 It's very similar to IDM at Windows that can be integrated to Mozilla Firefox with FlashGot. Open your Terminal and run command below. Then try to open MP3 in Rhythmbox. Just install VLC Media Player then you can play any video (MP4, OGV, WEBM, etc.). VLC playing video "fold your t-shirt in 2 seconds"
This tip is more suitable for experienced users. Ask your local community for more guidance. Open your Terminal and do this command. This makes your sources.list much more easier to read, it deletes all #-starting lines and blank lines. The original file will be saved as -backup suffixed filename. These tips are more suitable for experienced users. Ask your local community for guidance. With these tips you can reduce download amount of 'apt-get update' from originally ~50MB to only ~9MB. The secret is by removing unused, or less-important repositories indexes to be downloaded. Delete the file 50appstream in the directory /etc/apt/apt.conf.d/. For example, actually you can live a daily life by only using main and universe repos, thus deactivate the restricted and multiverse repos. This is because most of applications you install in daily life come from main or universe repo. This requires enabling Extensions installation. See below. 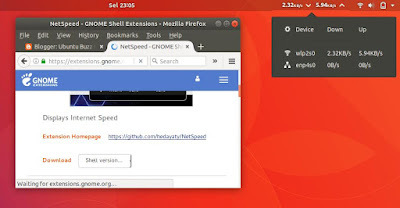 Go to GNOME Shell Extensions repository and install Netspeed. This gives you a realtime network speed indicator at top panel. Right-click on tab bar area > click Menu Bar > menubar showing. In short, you need to install an Ubuntu package (chrome-gnome-shell) first, then install Firefox browser add-on (GNOME Shell Integration), finally you can install Extensions from GSE website. Read complete tutorial with pictures here. Here's a collection of links that are useful for further learning in Ubuntu. 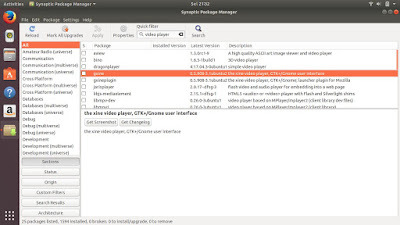 Learn basic Package Management in Ubuntu. Also available as Ebook. 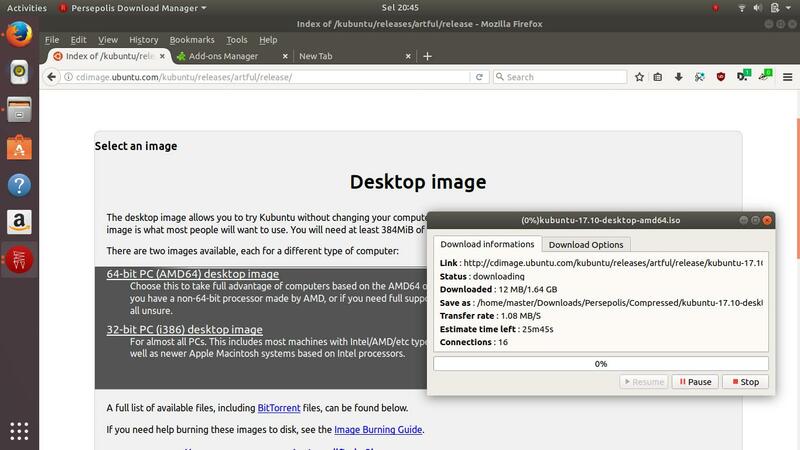 Newbie's Guide to Ubuntu 17.10 Part 1, Part 2, and Part 3.